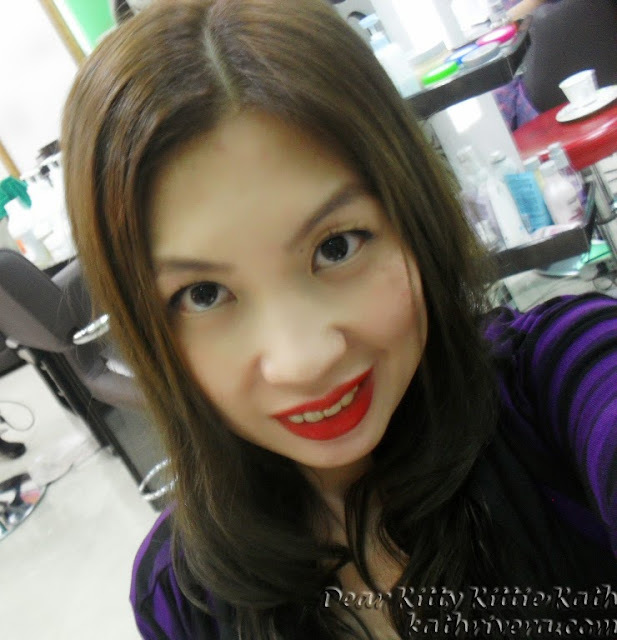 If there's one thing that I want to achieve other than flawless skin, it's the right hair color for my asian skin tone. Having colored hair can make ones personality stand out in the crowd so if you want to have a flattering hair color, it should complement your skin tone. I know that choosing the right hair color is not that easy because there's a wide range of colors to choose from. It's also hard to decide because not all color treatment products will show beautiful and radiant on each hair strand. I know there's a lot of considerations that we make before we push through it and for me that includes the shade, the salon, the stylist, the price and the most important is the brand of hair color that you'll use. So are you ready to Wear your color proud? 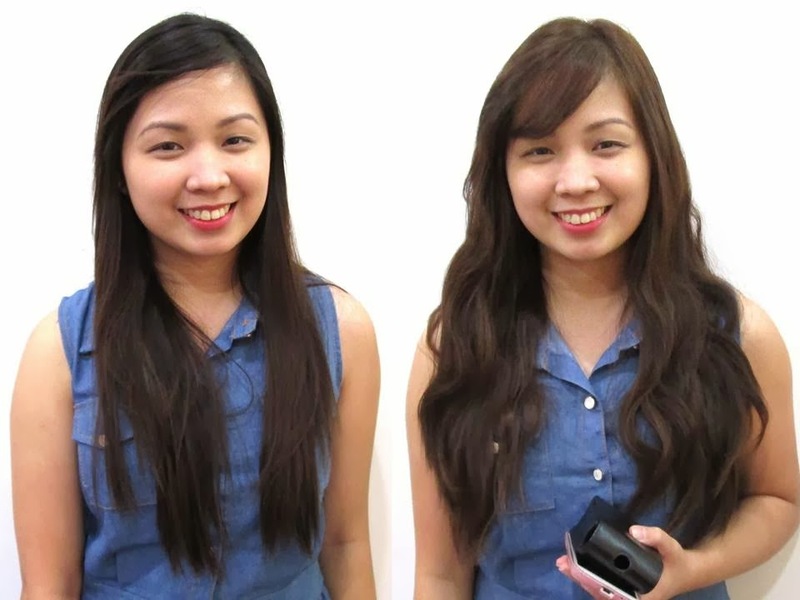 Now, this is your chance to get the hair color that will suit your skin tone best! L’Oreal Professionnel is holding the Wear Your Color Proud Week where women are invited to get the hair color that will truly bring out the best in them and will make them prouder. This November 11 to 15, L'Oreal Professionnel Philippines is offering a special promotion: For every hair color service that one person will avail, get another hair color service for a friend absolutely FREE! 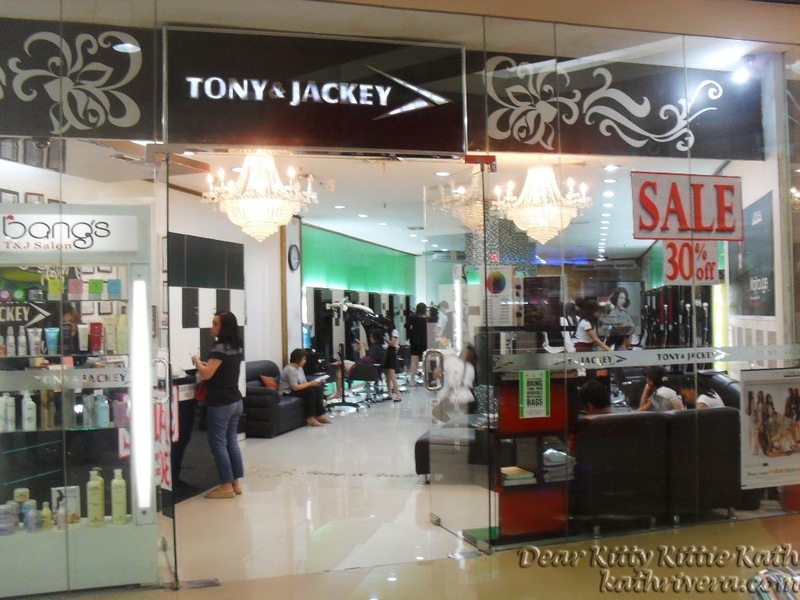 I decided to have my hair color done at Bangs Tony and Jackey Sm North Annex branch because this was the most accessible partner salon for me. I arrived there thirty minutes ahead of time with Aya of Codename Aya who also had her hair colored that day. I was very excited and nervous because from being almost blonde for over a year now, my hair will be toned down to brown, a little darker from my previous hair colors so that it will suit my fair skin tone. But before we proceeded to coloring, I asked my stylist's assistant to do a hair and scalp test. After the test, my stylist handed me the hair color chart of L'Oreal Majirel. I was confused because there's so many colors to choose from but with the help of the stylist and some advice on what color really suits my chinita complexion, she decided to color my hair cool ash brown. It's a little darker than light ash brown but more prettier and vibrant than my previous hair color that's dry and faded. Goodbye blonde hair that turns yellowish and orange-y after months of application. 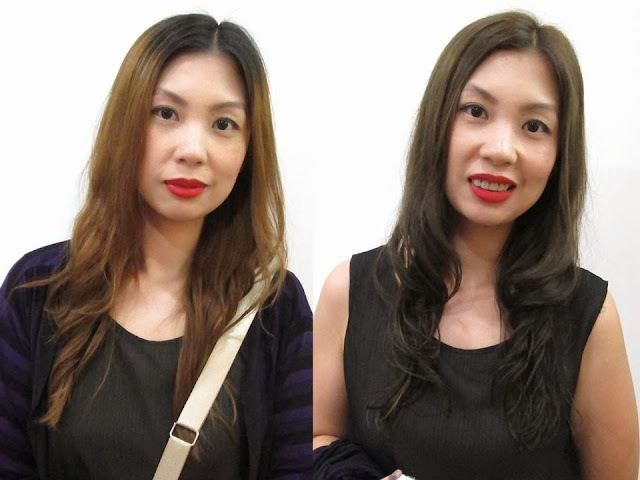 With proper hair color, salon, stylist and hair color brand the results were awesome! There's really a big difference from a DIY hair color at home using brands that I'm not sure will give best results after the process. But with L'Oreal and my partner salon Bangs Tony and Jackey, my hair was well taken care of, no worries if the color will suit my skin tone or not because I know it will! The procedure was not that long, it only lasted for an hour and I didn't experience any discomforts while two of the assistants sectioned my hair one by one for an even application. This kind of hair coloring session has the same procedure from the traditional one. The cool ash brown color was literally cool on my scalp. I guess that was the magic that made my hair color unique, at first I can't describe the true color of my hair because it's kinda gray, green, brown. But the true color was seen four days after and I was really in love with it! My hair color in this photo looks really dark because it's still kinda wet washing. They didn't blow dried the ends of my hair because the perm will loose its form. I also noticed that the color varies from different kind of lighting but none the less, I absolutely love my new hair color! See the difference from the before and after photos below. 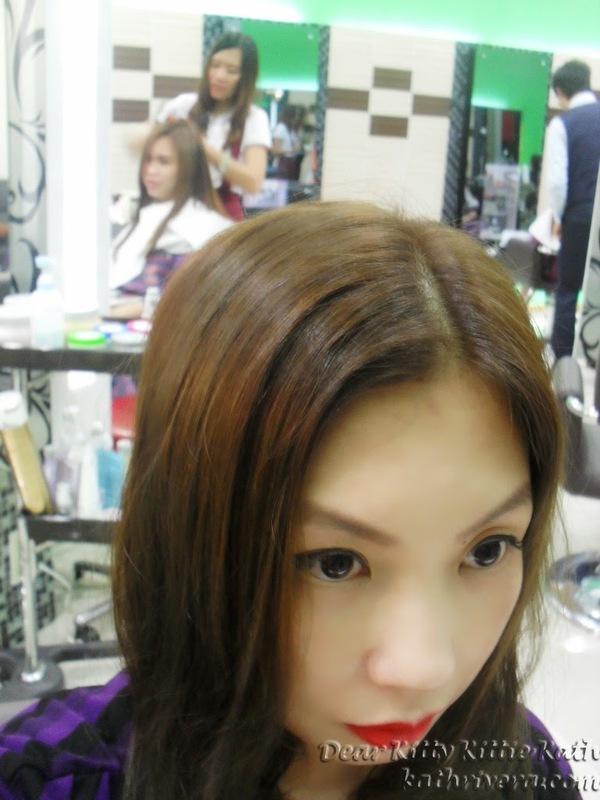 My dry and not so flattering blonde hair color to the gorgeous and radiant cool ash brown that suits my Asian skin tone. 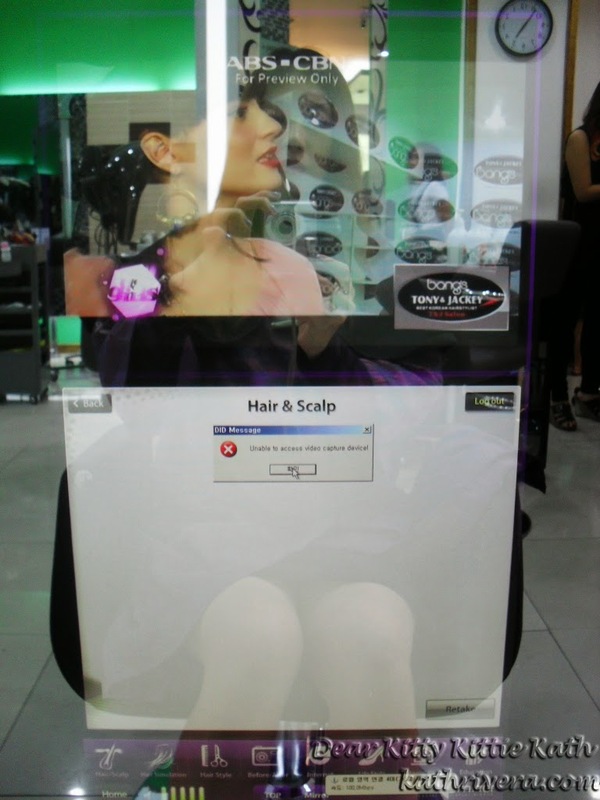 Here's the winner of my giveaway, she's the PLUS 1 that I brought with me to the salon. Raychel Ramos! Isn't she looks gorgeous too with her light brown hair? I super love her new hair color and it really suits her skin tone too! So what are you waiting for? You still have three days to get you and your plus one a new hair color that suits your skin tone! Come and visit any of the salon that I mentioned above offering this great deal from L'Oreal Professionnel Philippines. Let the right hair color bring out the best in you so join the campaign now and #WearYourColorProud! 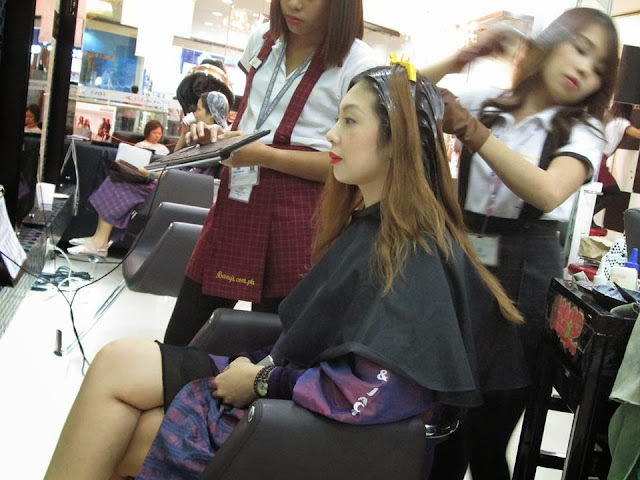 Disclaimer: The hair coloring service was given FREE by L'Oreal Professionnel Philippines and the views expressed here are my honest opinion about their service. PRETTY LADIES!! I love how your hair turned out Kath and Raych. My hair color is now dark brown. I wanted to make it lighter but then I'm afraid it would not look natural. Also, I think hair dye will make my hair brittle and dry. This is a nice campaign by Loreal and also gives people options in different hair colors. The new color looks great on you. I love the rich browns. Your giveaway winner looks so adorable with her new hair color! BTW, your new color fits you way better than your old blonde hair, yay! @Sharina- hello dear, thank you so much! Your hair looks great too :) I've seen your before and after photo- GANDA! @Franc Ramon- so true sir! We all love the campaign because it suits Filipina skin tone. Just like franc bro it's definitely a nice campaign and yes you're. Looking good in this hair style. This is a really nice campaign! Sayang I didn't get to catch it. It would've been nice to get my hair recolored. Kadiri na roots ko. Haha! Your hairstyles are both so lovely!! I always use Loreal hair colour dye for my hair. They are always so great with their skincare range as well. 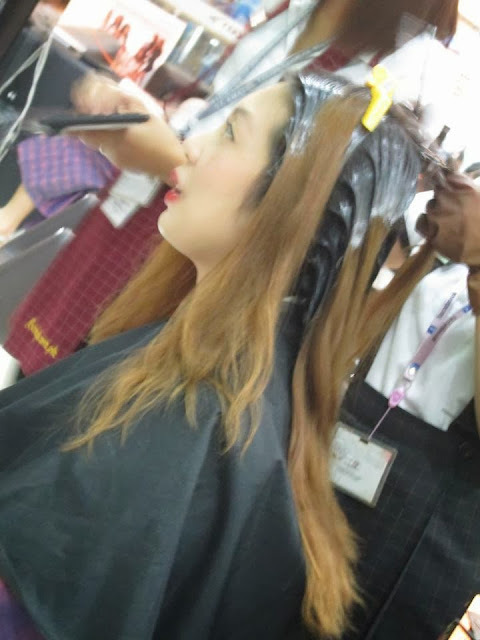 @Sumi Go- thanks sis, aww sayang :( I know the feeling pag kita na yung roots. @Belle- thanks dear and thank you for sharing your experience with us about L'Oreal product range.